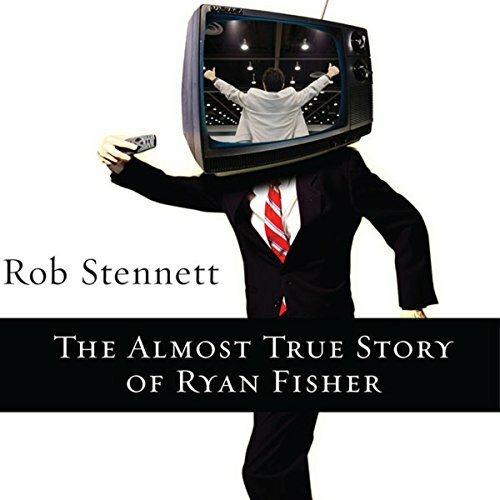 Showing results by author "Rob Stennett"
Meet Ryan Fisher. He's young, energetic, and needs an edge in the real-estate market. He's found the perfect niche: Christians. His business doubles when he advertises in the Christian business directory, and he begins to think he could really cash in by planting a church. But when the church takes off, Ryan is in over his head. 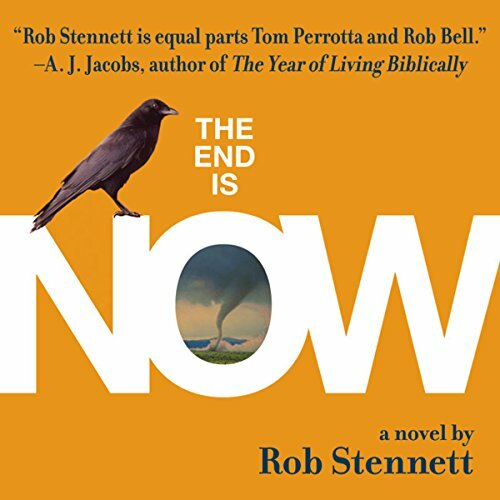 Two weeks from tomorrow, at precisely 6:11 in the morning, the rapture or apocalypse or Armageddon or whatever else it is you’d prefer to call it, is going to occur. But only in Goodland, Kansas. The Hendersons are caught in the middle as the town—and the family—divides between belief and unbelief in this satirical and illuminating apocalyptic novel. Charlie Walker doesn't believe in God or the supernatural. But Charlie's views change when he takes the biggest risk of his life---he quits his job to write the novel he's always wanted to write. The problem is that Charlie is a method writer. Since he's writing horror, he needs to experience horror. 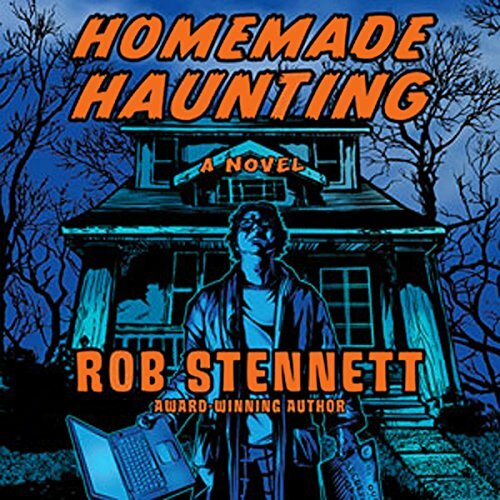 Charlie begins to dabble with the supernatural and experiences the paranormal around his house. Messages appear on mirrors, furniture moves, and his kids start seeing things.